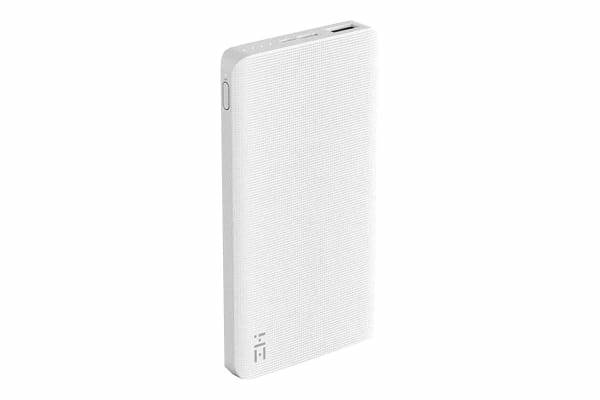 The Xiaomi ZMI 10000mAh Type-C Power Bank QB810 is the smallest and lightest power bank to charge your iPhone, iPad and Samsung Galaxy phones. 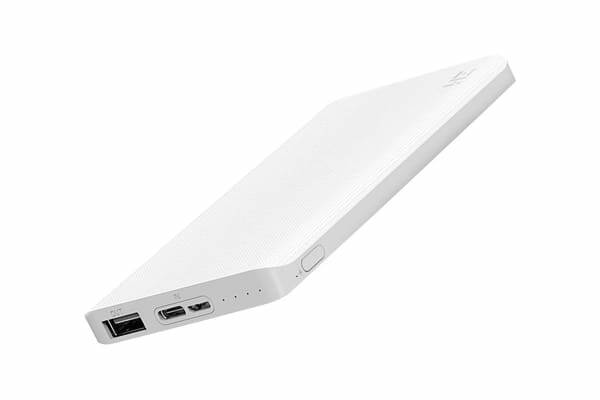 This 10000mAh Type-C Power Bank caters to the needs of tablets, smartphones, smartwatches, Bluetooth headphones and Fitbits by offering three charging modes: Fast-charge (QC 2.0), normal and low-power via its USB-A output port. It is rechargeable via either Micro USB or USB-C input port; fast recharging (QC 2.0) is enabled if an 18W QC 2.0 USB power adapter is used (not included). ZMI’s proprietary charging technology ensures that your 10000mAh Type-C Power Bank maximises energy conversion efficiency on every single charge. And the power bank has multiple layers of protection against overheating, short-circuiting, input overvoltage/reverse-voltage, output overvoltage/over-current, battery overcharge/over-discharge. Moreover, it employs hardware-level cell over-current/short-circuit protection and a reset button as additional safeguards.